New post about the new Student Story eportfolios from ClassDojo. Read it here. Today I finally had 5 minutes to check out Zondle Teacher Goodies. I had my S3 Beginners’ German class, who are really motivated anyway, but as they are also an enthusiastic bunch, I thought I’d use them as guinea pigs. If you don’t know what Zondle is, you can read my earlier posts here and a brief mention of its use in my lessons/reward system here. I have a bag in a drawer of my filing cabinet fully of little rewards like bouncy balls, yoyos, post-its, pencils etc. I added my Teacher Goodie of “Goodie Bag Lucky Dip”, set the target at 1000 Zollars, informed the class and sat back at watched the mayhem. First of all, they couldn’t access the rewards and thanks to the forum pages I was able to quickly fix this so they could view their menu. Then it just got bonkers! My already motivated learners went into overdrive to get 1000, 2000, 3000 Zollars so they could redeem their reward and pick something from the Goodie Bag. 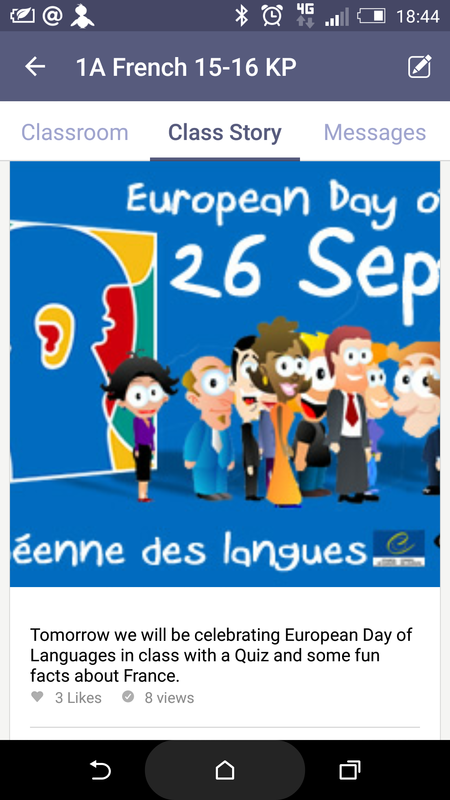 On the way out the class, one of them said to me “well it’s fairly safe to say I now know all the countries on the list in German”. Job done, great fun, thanks Zondle! New post on the Random Musings page. 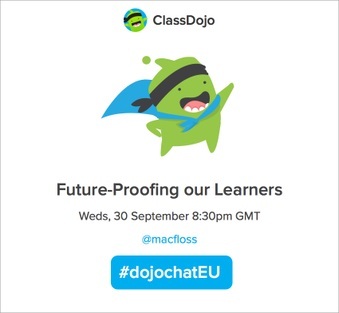 Join me tonight to discuss if it’s really possible to future-proof our learners. What I love about it is how quick and easy it is. I love that I get to know when parents have seen the post and whether they like it or not. Just as it’s important to provide meaningful and timely feedback to our learners on their work, so is it meaningful to me when I get feedback from parents this way. It lets me know if I’m pitching my posts right. At a recent meeting held by one of our Senior Management Team on Parental Engagement, a parent commented on my use of ClassDojo and that she liked knowing she had that possibility of contact if necessary and that to be able to get to the right person quickly and efficiently was a welcome change. I’ll admit that when I first started using ClassDojo messaging I was nervous about the responsibility of that interaction. I discussed how I would use it with one of our SMT in advance to make sure it was ok and I agreed a starter greeting message which sets the tone of use of the messaging system. I can honestly say that my fears were unfounded and that all my interactions with parents have been positive. When a parent takes the time to message back “thanks”, it means so much. If you’re looking to improve parental engagement in your class, department, faculty or whole school, I can thoroughly recommend using ClassDojo. Between the messaging service and ClassStory, you have your bases covered. Personally, I prefer to only use ClassStory as a bulletin board of sorts but the messaging service has proven invaluable when learners have had trouble accessing their online homework, for example. 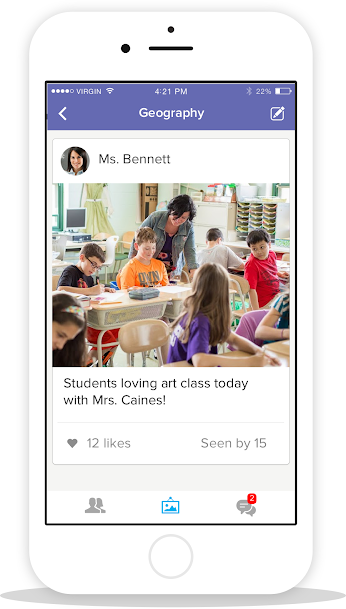 I’m looking forward to seeing what comes next with ClassDojo as it just keeps getter better. Like a good teacher, ClassDojo is constantly striving to improve the learning and teaching experience in every classroom it touches. If you’ve read some of my other posts about promoting positive behaviour, then you’ll already know that I’m a big fan of Zondle for consolidation of vocabulary (I call it Stealth Learning – the pupils think they are just playing games but really they are reinforcing their understanding of the vocabulary) but more recently my classes (and I) have had loads of fun using Zondle challenge for formative and summative assessments. So when Zondle announced last week that it was closing its doors due to being unable to sustain the free site, I was devastated. 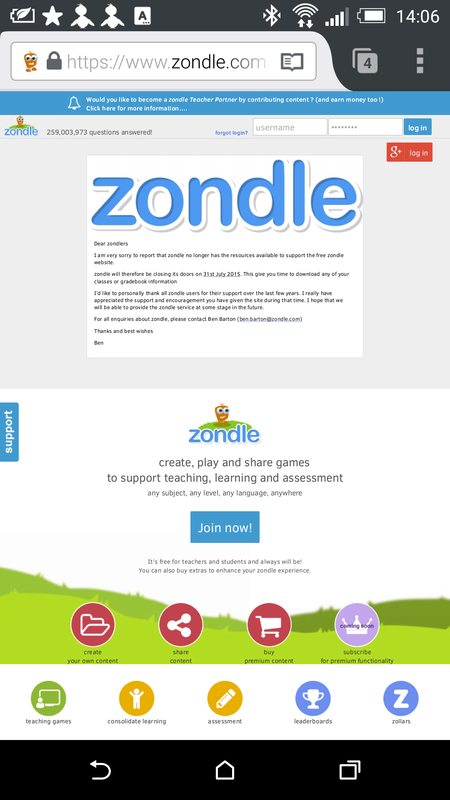 I immediately emailed offering to pay for a subscription service if it would help keep Zondle going. Apparently I wasn’t the only one! If you are interested in helping to keep Zondle alive and kicking with a modest subscription charge, then please complete the survey by following the link below.